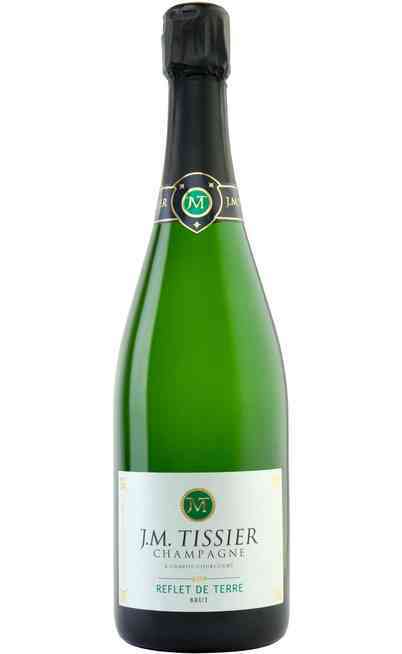 From the freshness of the Champagne territory in France here the best selection of wines of the J.M. Tissier winery. The flavored taste and the refined champagne wine represented by this winery tradition which is passed by three generations convert this company in one of the best producer of the entire French territory. 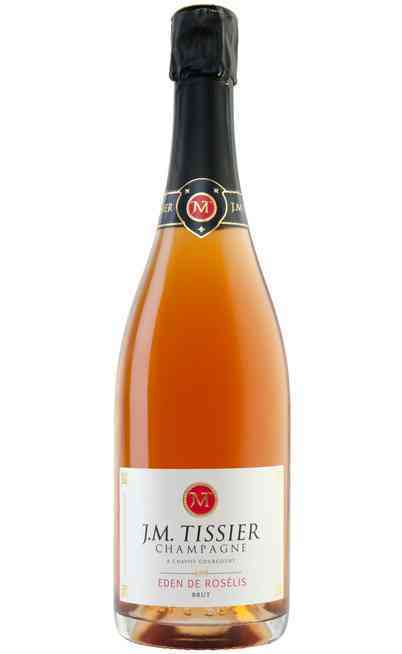 The Tissier champagne comes from a perfect mix of Chardonnay, Pinot Nero and Pinot Meunier grapes that give life to a lively brut champagne with round taste which depending on the different versions can be matched to every situation from a luxury appetizer to sweet food. Among the different Cuvée of the Tissier winery available in our wine shop, the remarkable one is the Champagne Millesime Apollon with its characteristic gold color with bright green reflections, very sparkling and a unique perfume perfectly suitable to the rich and flavored traditional French cooking. A classy wine which has to be served between six and eight degrees. 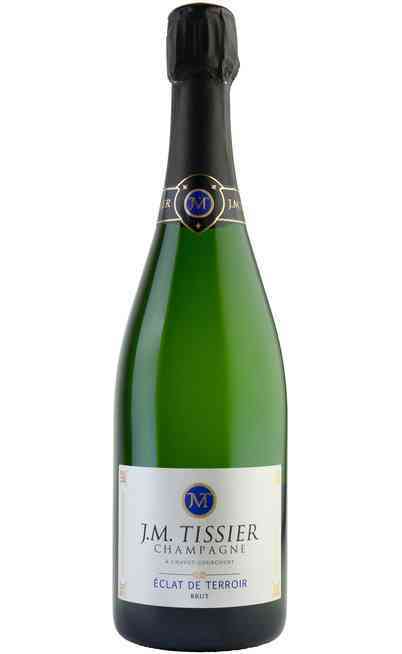 The tradition of the champagne brut of J.M. Tissier continues with the Cuveè Aphrodite the last born among the Tissier wines: a red colored champagne with a fume aroma perfect for the matching with white meats and grilled fish. This wine was reworded has one of the red national French wines. Go to our online wine shop and browse the Cuveè J.M. 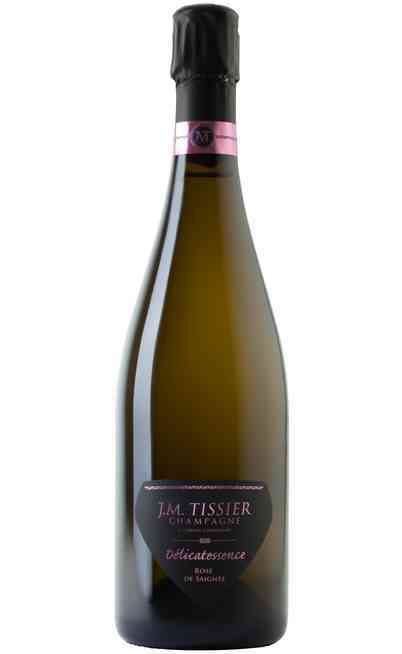 Tissier catalog and find out your favorite Tissir champagne on sale: buy it with the best price; the refinement and the elegance of the Tissier wine will seduce you.